We can help you with automation, talent, tools and expertise to get better results. Managed Services means truly leveraging technology in your business. DocLib and FormTrap Software – Business Process Automation and Workflow through Document and Output Management. IT Leadership, Hardware and Software sourcing Centralized Services, System and Network Administration and Help-desk services to make the most of your technology investment. Leading security technologies, deep network and security expertise with round-the-clock monitoring, management, and remediation. Holistic solutions for data backup, computer image hard drive backup and complete business continuity. Managed Services allow you to outshine your competitors. We'll help you implement systems that enable the delivery of superior customer service. Get your clients talking for all the right reasons. WE create an agile IT department that manages your internal resources, cloud providers, and third party vendors and suppliers. YOU focus on running your business. You never know when disaster may strike. 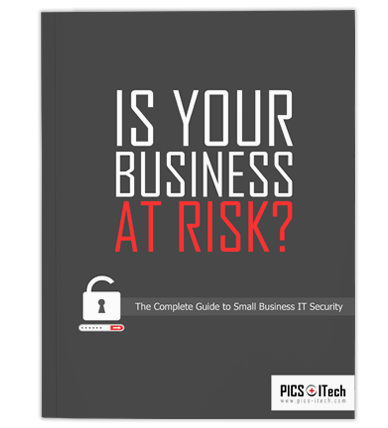 The majority of companies who suffer data loss close their doors within two years. Don’t become a statistic. Hackers don’t discriminate and small businesses around the world fall victim to threats every day. That’s why we’ve created this guide. WE create a new model that utilizes IT as a competitive advantage. Competition drives down price. To maintain lower price points, companies must cut costs. And the only way organizations can cut costs without compromising quality and integrity is through technology. Because Schefenacker can now use its system to anticipate customer needs, it saves time and money, and customer ratings have skyrocketed. Our delivery ratings have improved by more than 30 percent.